Water Purification products and accessories from Island Catchment in Keaau. We are proud to be able to offer the best choice in rainwater treatment. Our residential sized Ultra-Violet units are calibrated to provide effective sterilization of the pathogens normally associated with rainwater collection and storage. We maintain a complete inventory of replacement lamps, Quartz sleeves, and Ballasts for your UV system. These units perform on-demand and treat all of the water entering the home. An estimated 30,000 to 60,000 people in Hawaii are dependent on rainwater catchment systems for their water needs. Despite the fact that so many people own and use these systems, very little information has been available about their design and maintenance until now. This publication addresses water quality issues from the raindrop to the faucet. 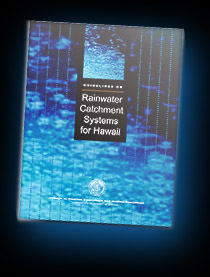 It includes chapters on water collection, water storage, water treatment, water testing, and firefighting concerns, and it gives an overview of the typical kinds of catchment equipment used in Hawaii. These guidelines are intended as a practical reference on the major concerns and best management practices for proper maintenance of rainwater catchment and storage systems. 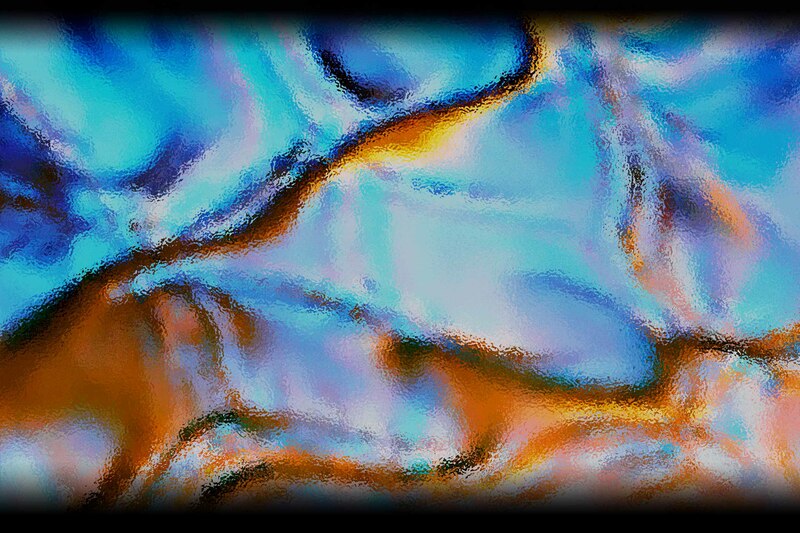 52 pages, color cover. ISBN 1-929325-11-8 by Patricia S. H. Macomber, Department of Natural Resources and Environmental Management, College of Tropical Agriculture and Human Resources, University of Hawaii at Manoa.